Big data is powering business decisions across corporate boardrooms throughout the world. Every new product, feature or business these days is built on a foundation of big data-driven actionable insights. 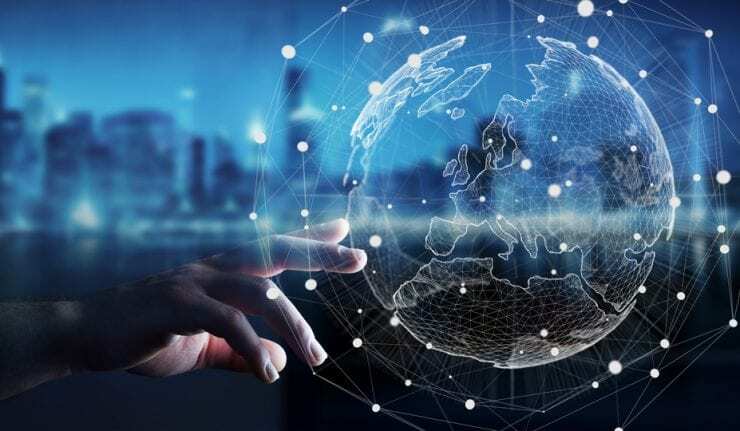 Earlier, the use of Big Data was limited to Fortune 500 giants but now, with the rise of affordable big data analytics tools and the rise of cost-effective data sources, Big Data is accessible to Small and Medium sized Enterprises (SMEs). But the rate at which SMEs are adopting Big Data is critically low. To survive the competition, to make more informed decisions and to grow, SMEs need to harness the possibilities presented by Big Data. SMEs can use existing and future Big Data capabilities to zero-in on current trends that are shaping their markets for more informed decisions, analyze their data against their competitor’s to get an edge over the competition and identity future market trends and prepare their strategies accordingly. This and so much more is now possible with Big Data. Big Data can provide the same opportunities and avenues of growth and expansion to SMEs, like it does to big corporates. In fact, SMEs have an advantage that big corporations don’t have. SME’s operate on the more flexible frame than most of the Fortune 500. This means they are in a better position than big corporates to implement business decisions gained from the actionable insights made available by Big Data. 1. 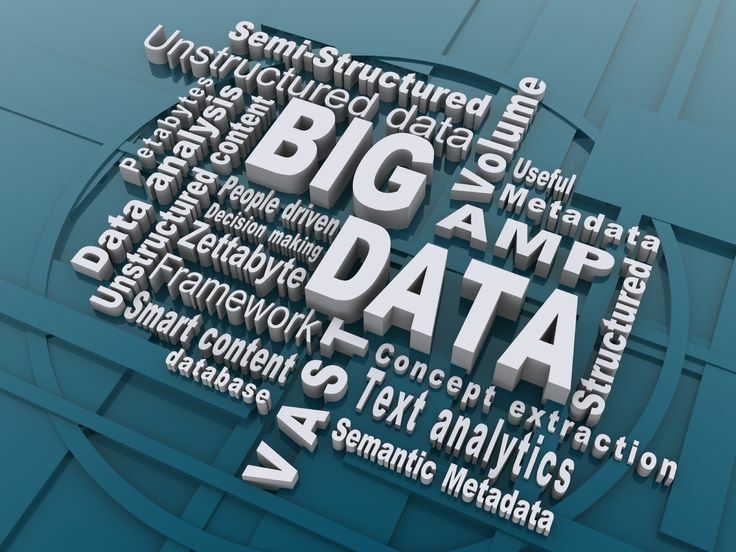 Know Customers Better – Big Data allows SMEs to know their customers and their audience better. Using Big Data, SMEs can analyze why customers buy, how they buy, when they buy and what do they prefer. But this is not all. SMEs can get in-depth analytics data on their customers’ purchase history and preferences, and plan their product strategies accordingly. Analyzing social media data could also give SMEs insight into how their customers are connected with their brand. The possibilities are endless. 2. 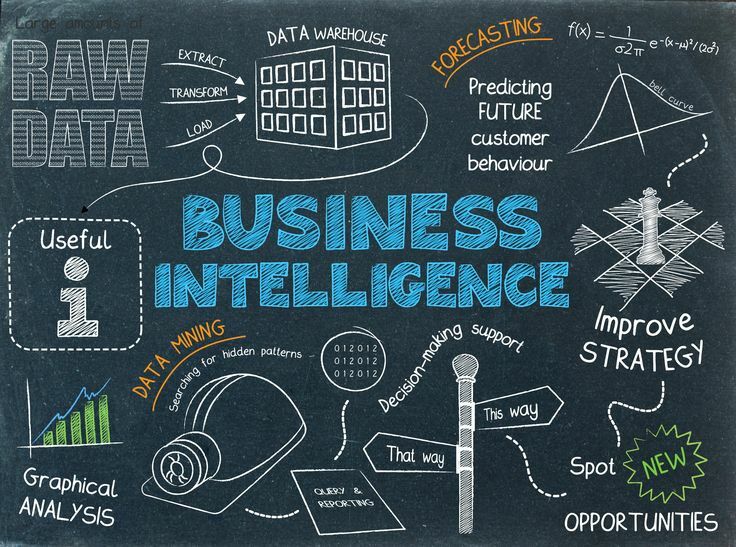 Zero-in On Trends – Using Big Data analytics, SMEs can study their own data with the market data and the data on their competition, and identify patterns and trends. This will give them a greater insight into the market landscape and identify and implement future growth strategies. 3. Tweak Operations – Big Data allows SMEs to study their own company in depth, against current and historical performance. This will allow them to zero in on loops and gaps that are having an adverse effect on business growth and tweak their operations accordingly. This will go a long way in improving the operational performance of the company and setting it on the path of growth. 4. Study Competition – Sometimes, the greatest business insights come from studying the competition, to find out what they are doing and how to perfect it for one’s own success. With the easy availability of data, SMEs can study their competition in depth and identify threats or strategies that might give them an over the competition. Thinklayer offers state-of-the-art Big Data Analytics Services to Fortune 500s and SMEs, helping them to reach insights that drive business growth. Know more here.